During the Patriots bye-week, the Chiefs and the Rams squared off against each other and the Rams came out on top. Since the Chiefs lost, the Patriots are now only one game out of first place. The Patriots have four divisional games out of the remaining six. The other two games are against the Steelers, in Pittsburgh, and against the Vikings at home. Not really that hard of a schedule. The Patriots still somewhat control their own destiny. The Chiefs still have two difficult games left, they have a divisional matchup against the Chargers, who shouldn't be taken lightly, and they also have to travel to Seattle, which is a very hard stadium to play in. The Steelers, who are also a top seed contender, still have to play the Chargers, the Patriots and are at the Saints. Thats an incredibly hard schedule. 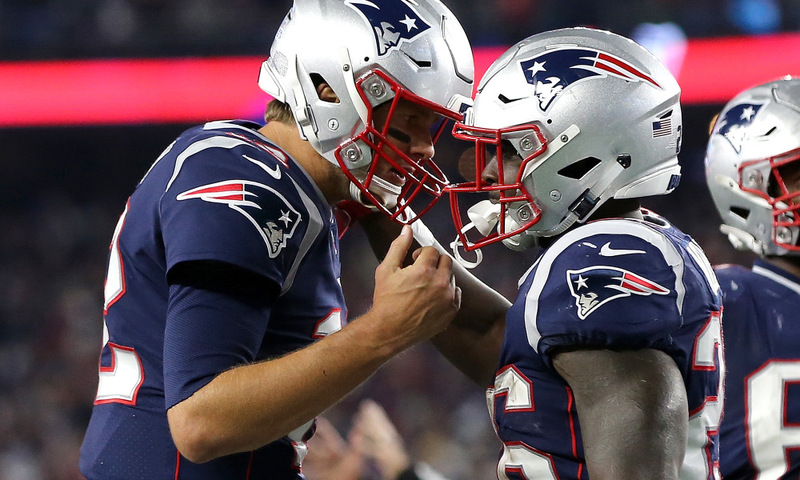 The Patriots are poised to make another deep playoff run and are hoping that the road to the Super Bowl goes through New England.